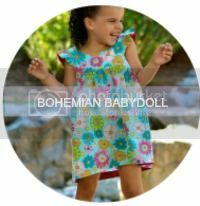 Recently, I had the pleasure of reviewing the Sew Sweet Handmade Clothes for Girls book by Tuttle Publishing. Having throughly enjoyed the other titles by Tuttle Publishing in my sewing book collection, I was excited to dive into this one. 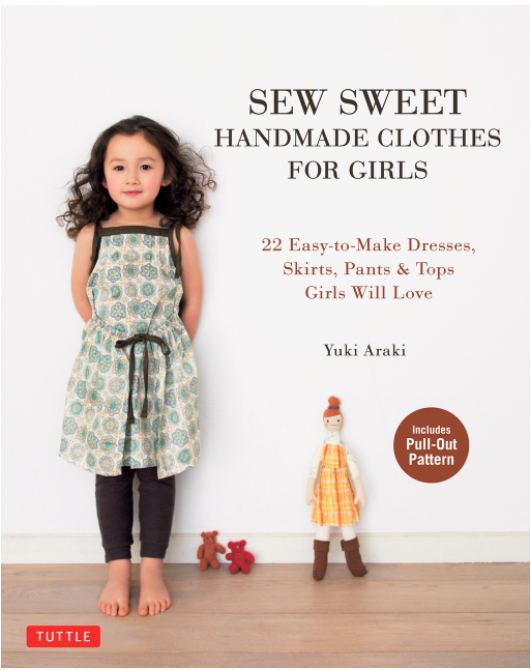 "Author, Yuki Araki is one of the most recognized names in the growing sewing-for-children movement. 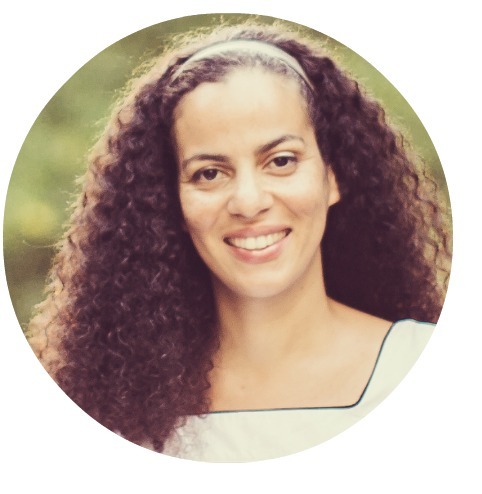 The mother of two daughters, Araki has become a DIY sewing favorite because she knows what young girls want. They like to wear stylish clothes that also let them play with ease. 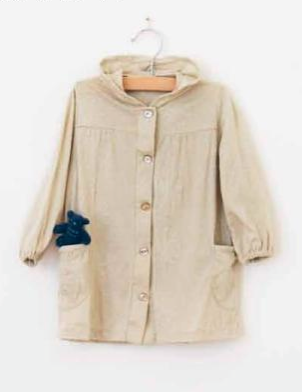 Moms adore the relaxed aesthetic of Araki's simple mix-and-match play clothes and accessories, and young girls are happy wearing them because they're both cute and comfortable. 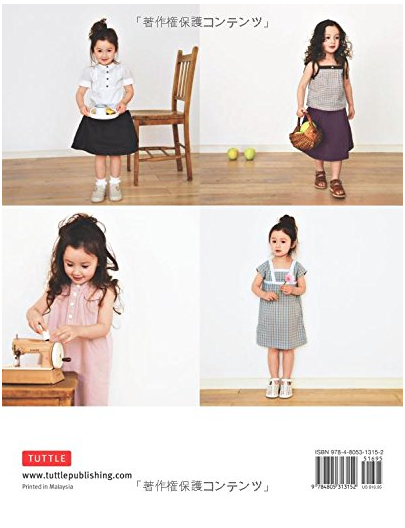 Best suited for girls from two to five years old, the sewing patterns in this Japanese sewing book are simple, casual, and look good on any girl. Araki provides westernized patterns in four sizes, plus diagrams and instructions for twenty-two pieces. Simple lines give kids room to move, and the classic styles look good on any frame." 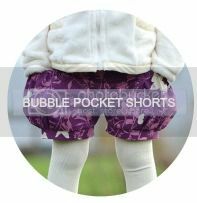 From bucket hat, to leggings, dresses to tops, Sew Sweet Handmade Clothes for Girls really does have it all! As you can see, the book has a clean aesthetic, which I love. The garments are beautifully made in a soft, muted colour palette that is very pleasing to look at and I appreciate the concise instructions with detailed diagrams. 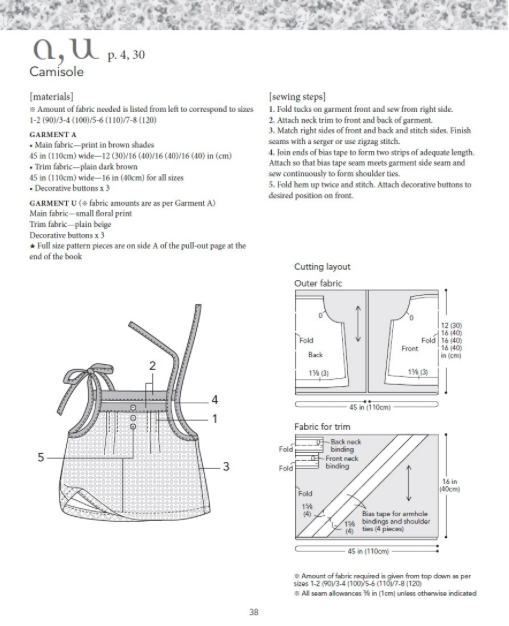 Measurements are given in both imperial and metric, making it easy to accurately cut out pattern pieces adding seam allowances. 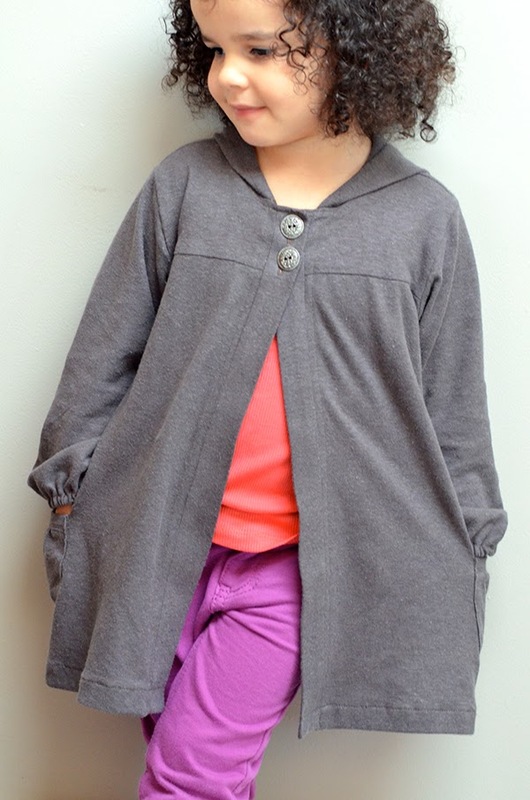 Once I read through Sew Sweet Handmade Clothes for Girls several times, I narrowed down my choice of garment to the Long-sleeve coat in Knit Fabric. 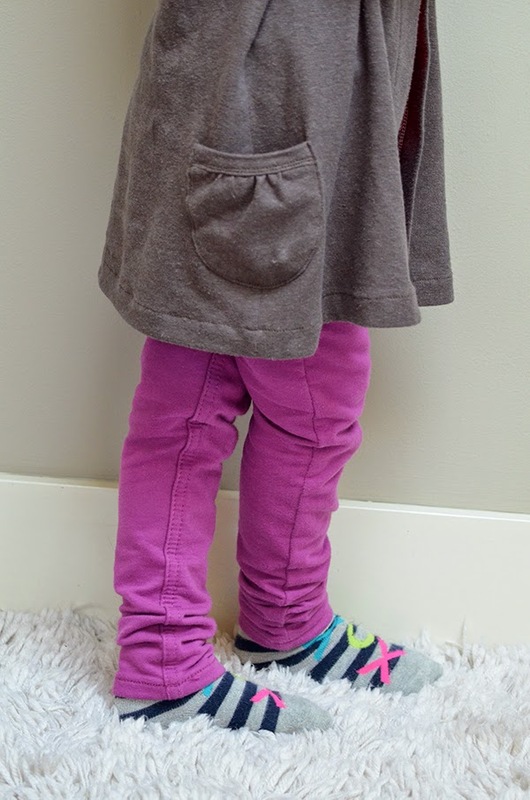 This loose-fitting outerwear was exactly what my daughter needed to add to her fall wardrobe. Anja was immediately drawn to the little pockets in the photograph and couldn't wait for me to finish making it for her. In addition to the coat, I chose to also make one of the Two Little Purses. With no closures for little fingers to worry about, and a super cute, unique design, I thought it would be a perfect compliment to the coat. 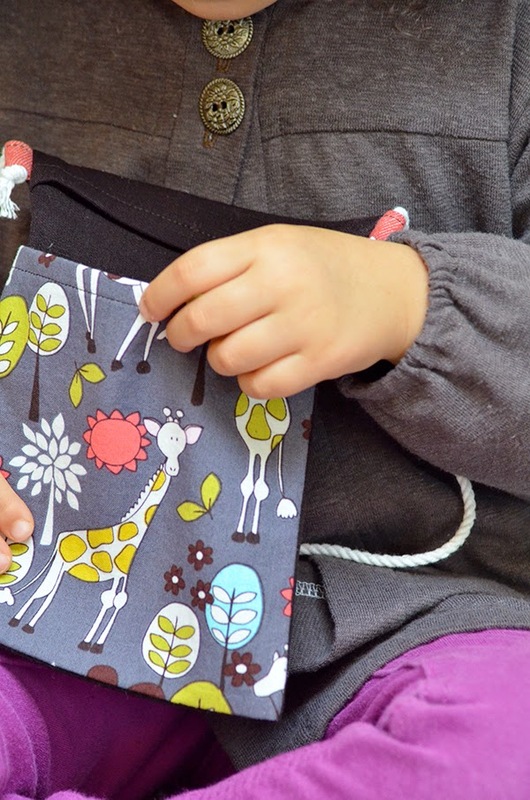 Once I had traced and cut out the pattern pieces, the project was very quick to sew. For the purse, no tracing pattern pieces was necessary, as measurements were given for the rectangular pieces. I found the instructions very clear, and I especially appreciated how the construction techniques left the garment very professionally finished both inside and out. This isn't always the case, especially in case of knit clothing, so I was impressed. In one afternoon, the entire project was completed. 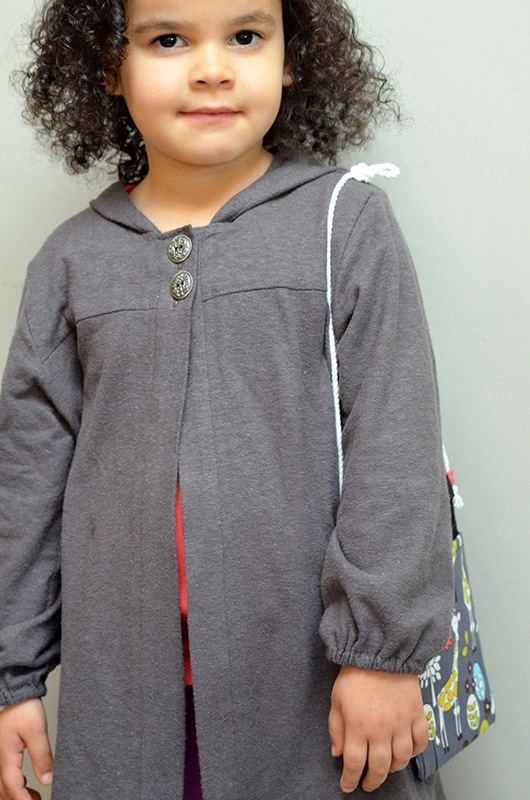 Four year old Anja is wearing a size 110, and the fit is perfect. One slight change was that I opted for two buttons on the yoke, rather than down the entire front. We are both very pleased with this look! I look forward to making many more garments with these patterns as I have confidence in the fit and am thoroughly impressed by the designs. If you have someone on your Christmas list who loves sewing for girls, I highly recommend this book. There is something for every little girl love and even a few pieces for moms, too! 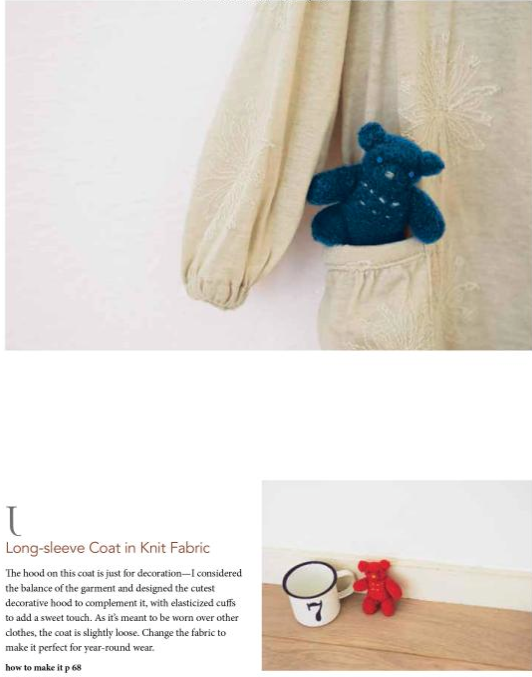 For more information about Sew Sweet Handmade Clothes for Girls, head over to Tuttle Publishing. A complimentary copy of this book was provided in exchange for this review. 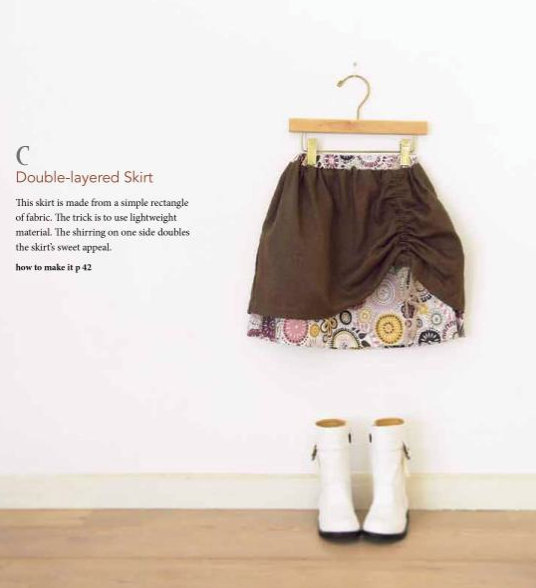 8 comments on "Sew Sweet Handmade Clothes for Girls Book Review"
So glad to see this one modeled! Super cute! how gorgeous that book looks! I want to see more ;o) Thanks for sharing this!! Cute outfit ! I bought the book last month and have made three outfits so far. I plan to make the dress version of this coat next. Did you ease in the gathers at the yoke or just draft them out of the pattern ?